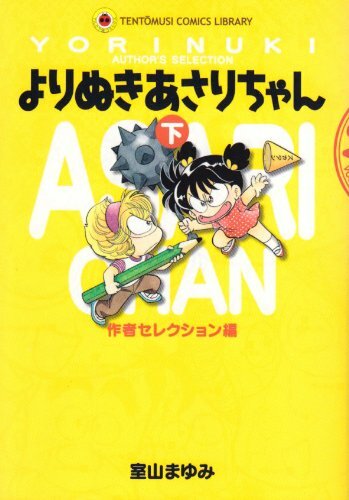 Best Works that to commemorate (series) 25 anniversary topped (breakthrough) series of "Asari-chan" was published (Shi~tsupan). Volume 3 "author Selection Hen (strange)" in the, I record 51 this Muroyama the teacher chose the (included). Comics published three unreleased work also (posts)! Long also read interviews and memories of works by Muroyama teacher valuable (bookkeeping) one book it's (cops).